There can be fewer more inspiring sights to a true Corkonian than the River Lee as it majestically winds its way through the county. Immortalised in countless songs, poems and pieces of prose, the River Lee is a potent symbol Cork and home to countless species of fish and marine wildlife. However, a thought-provoking new documentary, narrated by two Corkmen Alan Nolan and Kevin Corcoran, is set to highlight some of the murkier events that have had a profoundly disturbing effect on the river over recent decades. 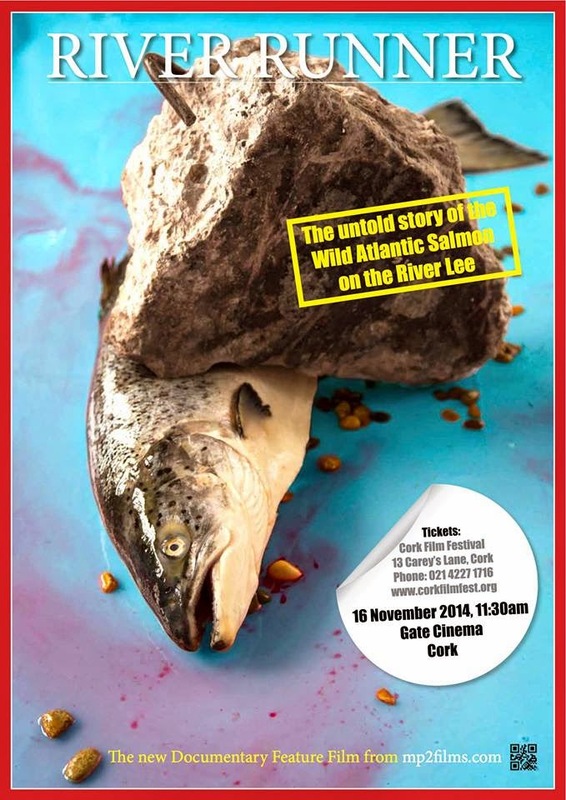 At the core of 'River Runner' lies the sad plight of the River Lee's Wild Atlantic Salmon, which is used to convey what Alan Nolan described as the "disturbing truth" of what has happened to the river over the past six decades. In doing so the film further serves to highlight several "environmental tragedies" that both narrators claim have lain hidden for many years. 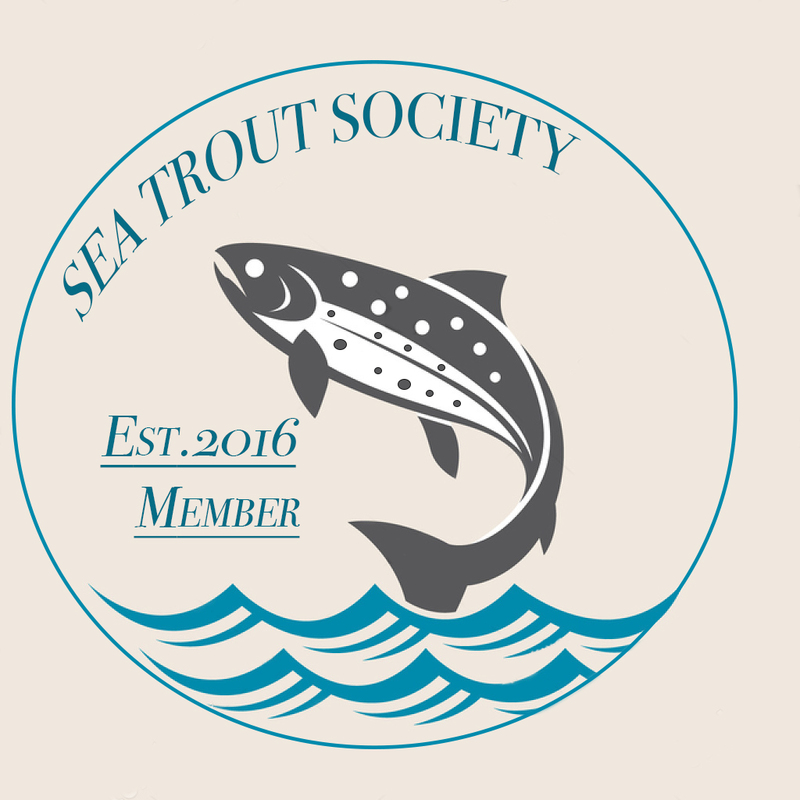 "Not only does the film cover the plight of the salmon it also examines the fate of the salmon-dependent Freshwater Pearl Mussel, a species that is now perilously close to extinction," said Alan Nolan, a world renowned salmon angler. He said the construction of two dams in the 1950s and the subsequent creation of two hydro-electric dams to feed the power needs of the city and its environs came at a "shocking price" to the environment. "These massive dams severely halted the migration of the Atlantic salmon and in doing so complexly wiped out the River Lee's vibrant angling/tourism industry. He claimed the impounded waters converted the wildlife-rich Lee into a "watery desert" devoid of natural life as trout, otter, eel and freshwater mussel stock completely collapsed. "Just because humans cannot see what is below the surface of the water, it does not mean we have the right to destroy one of nature's most magnificent creatures," said Nolan. The film also highlights what Kevin Corcoran, a respected environmental biologist, said was the "shocking destruction" of 'The Gearagh', one of Europe's rarest forest climates. "Before the damming of the river this was the last pure stand of ancient riverine forest that had survived intact since the last ice age. This was just one of four such systems on the whole planet," said Corcoran. "In addition, with the forest's demise, the last true community of ancient forest dwelling people also vanished. The story of their scattering and forced relocation is a truly harrowing and heart-breaking saga," he added. For the first time ever on film, Corcoran brings to light the uniqueness of what had once been an important primeval forest ecosystem and the details of, what is termed,w its "horrific and needless" destruction. "Similar in its rarity to the Cloud Forests of the high Andes in South America, at the time of its destruction The Gearagh contained ancient oak trees that dated back in time to the Middle Ages, with many over 600 years old. Its ancient yew trees however were much, much older, as many of these had been growing since before the birth of Christ," he said. "Sadly, these were all hacked down over a three-year period to make way for the flood waters of the hydro-electric reservoirs, thus effectively destroying the forest ecosystem," said Corcoran. He was keen to point out that what happened to the River Lee was not just a local issue, but a global one. "Over the last 40-years global animal species populations have collapsed by a staggering 52%. If we begin to respect nature we can reverse that trend. In Cork we should begin by respecting out own lovely Lee," said Corcoran. "In River Runner the true story of what was done to the river is finally highlighted for all to see," he added. To find out more about 'River Run' visits www.mp2films.com. The OPW are set to dredge the Bandon River during the first half of 2015. 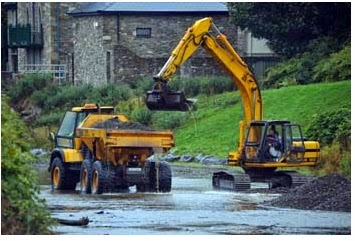 A €10 million Flood Relief Scheme is being advanced by the OPW in partnership with Cork County Council for Bandon Town. This scheme will help alleviate serious flooding of Bandon Town. It has taken a number of years for the scheme to go through feasibility, planning & procurement processes and construction prior to becoming operational. Stage 1: Feasibility & Preferred Option Selection. Stage 2: Environmental Assessment & Planning. Stage 3: Detailed design, tender process & award of construction contract. Stage 4 & 5: Construction & Handover. The following Consultancy Firms were appointed in November 2011 by the OPW to advance the Bandon Flood Relief Scheme; Byrne Looby Partners Water Services Ltd. in association with JBA Consulting – Engineering Consultants. Ryan Hanley in partnership with McCarthy Keville O'Sullivan Ltd. - Environmental Consultants.